YOUR ALL-PURPOSE SPINNING REEL:One Bass fishing reel is a great choice for everything from lighter freshwater to medium saltwater fishing applications. Ideal for gamefish including freshwater fish like bass, walleye and trout as well as popular inshore species like redfish, speckled trout and flounder with a rinse after fishing. 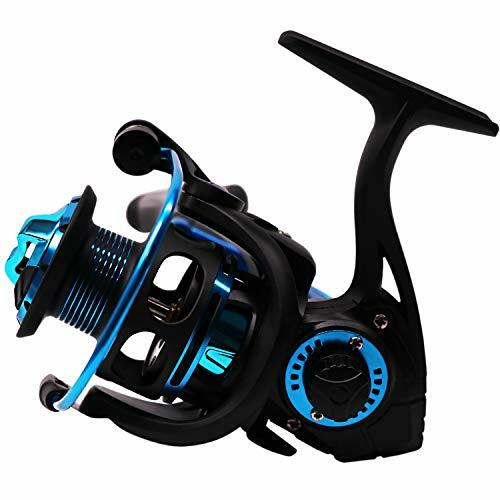 The R-spider series of spinning reels will exceed your expectations with features, quality.